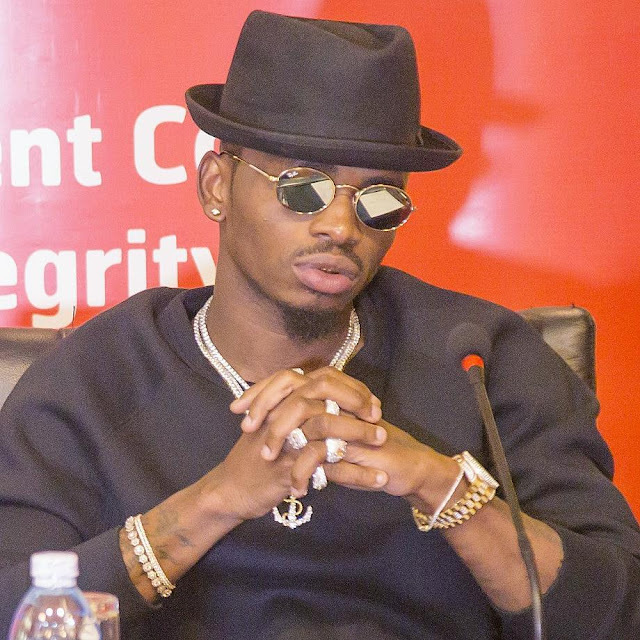 Diamond Platnumz urged his supporters to vote for the Kenyan rapper, Nyashinski who has been nominated for the MTV EMAs. Nyashinski is going up against Nigeria’s Wizkid and South African rapper Nasty C for the Best African Act. Nyashinski has released some major hits ever since making his way back to Kenya form the States. He has under his under hits like Aminia, Mungu Pekee, Malaika. His latest collaboration with Mama Africa aka Yemi Alade, Nakupenda has received immense and airplay across East Africa. The 2017 MTV EMAs will be held at The SSE Arena in Wembley, London, on 12 November 2017. Rita Ora will be hosting the event. The MTV Emas Award has been won by Sauti Sol in 2014 followed by Diamond Platnumz in 2015 then Ali Kiba in 2016.